For context, here's a short summary of what the issue is all about: Just recently a huge sign spelling the surname of Vice-President Jejomar Binay was spotted at the Banaue Rice Terraces in Ifugao. As expected, the sign attracted a deluge of comments and criticisms (mostly negative). 1. That's the Banaue Rice Terraces. 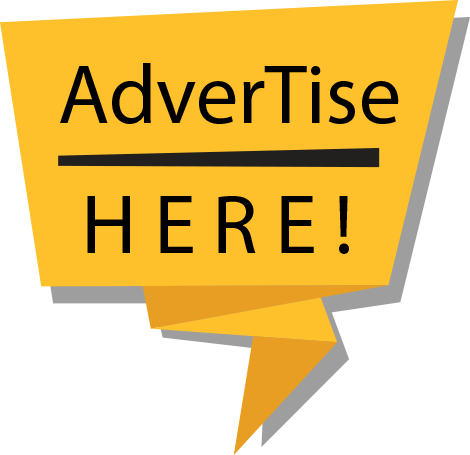 It should be free from the clutches of dirty politics. 2. That's a form of early campaigning (assuming that it was put by the Binay team). Now, here's the thing. 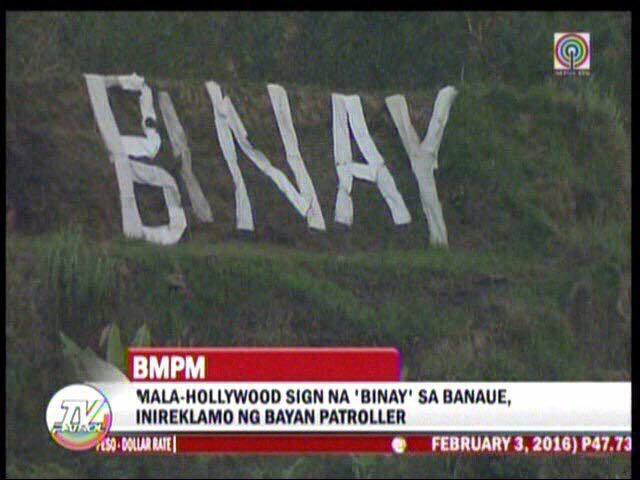 The Binay camp has denied any role in the putting up of the sign. In the words of Atty. JV Bautista (the Secretary General of the United National Alliance): "We have nothing to do with that." UNA is the political party of Presidential candidate Binay. Bautista also strongly believes that the sign is the handiwork of someone trying to pull off a piece of black propaganda. Now, here's another thing. The man who put up the sign is a 66-year-old man named Henry Lumabong. He said he built the sign because he supports Binay and that he thinks Binay can do to Banaue what he did to Makati. And it's his land so he can put up any sign he wants on it. That's an argument that's hard to contest. If you support Poe, go put up a sign on your own field. To each his own, let's just leave it at that. In hindsight, Lumabong seems to be at the losing end here. He is a very eager supporter of Binay. So eager that he took the time to stitch together more than a dozen empty sacks to form the sign. Only to be dismissed by no other than the party's Secretary General as a purveyor of black propaganda. Poor guy. For his part, Bautista needs to drill into his head that it's very likely that his party has supporters voluntarily putting up signs everywhere. His quick dismissal of the sign (like he did with a similar sign in Cebu) as black propaganda is .... well, kind of childish.